The Washington Department of Health says the number of deaths attributed to fentanyl are up significantly over last year. Washington’s Department of Health says the number of deaths due to fentanyl overdoses was up 70% during the first half of 2018. That’s compared to the same six-month period last year. The department reports 81 fentanyl-related fatalities in the state from January to June 2018, versus 48 during the first half of 2017. Fentanyl is considered to be a much more potent drug than even pure heroin. Health officials say dealers often pack it into counterfeit pills that look like regular prescription opioids. Spokane Regional Health Officer Dr. Bob Lutz says the situation is caused in part because physicians in general have become much more careful in prescribing opioids. “If you don’t have access to a medication that you have become addicted to, then you will find a similar medication that’s, unfortunately, often times on the street. Then you run the risk of not knowing exactly what you’re taking and that’s where the whole fentanyl issue is of great concern,” Lutz said. 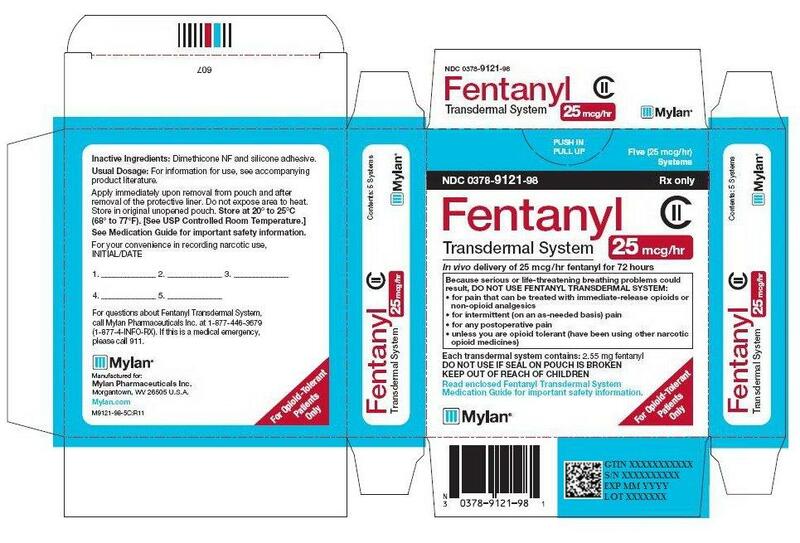 The state Health Department says, year-to-date, 121 people have died so far in 2018 from fentanyl overdoses. That’s one more fatality than during all of last year.